ignore me in the shot! Whether you are from Korea or the U.S., Teriyaki and Kimchee have made their way into our lives and for most, has become a staple for everyday meals or special occasions. The constant battle is finding a way to keep it healthy so we can all enjoy the taste without the guilt within our minds and our body. Eater says, "Korean cuisine is no longer America’s ascending Asian cuisine; it has fully arrived!" 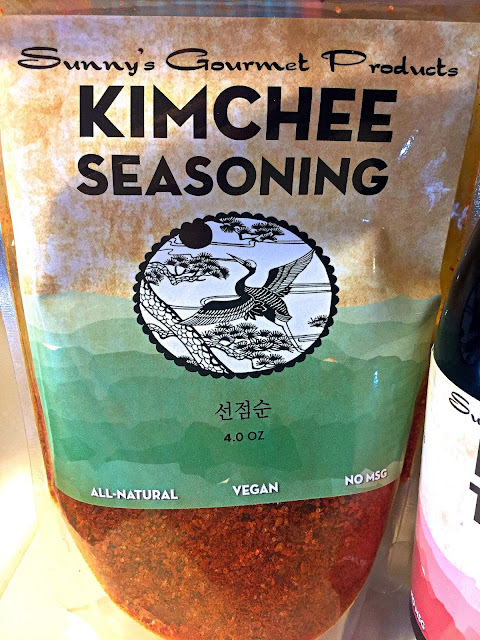 Kimchee Seasoning makes it easy and simple for you to make fast, fresh, Kimchee at home and add the flavor of Kimchee to any of your favorite dishes! Kimchee is a traditional Korean dish made with vegetables and select seasonings, with hundreds of known varieties. 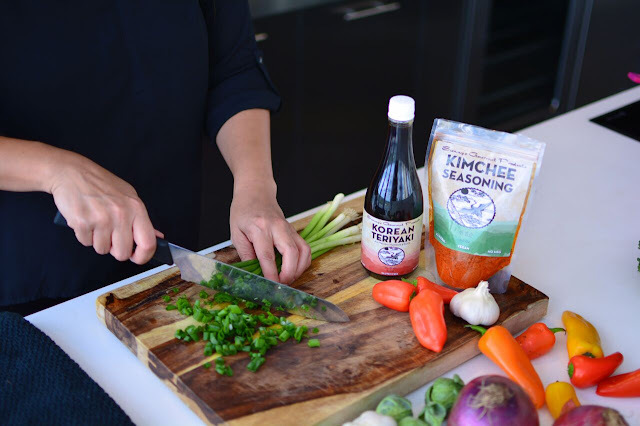 Simply add your choice of fresh Napa Cabbage, Spinach, or Cucumber along with some garlic, ginger, and Sunny’s Korean Teriyaki Sauce with our Kimchee Seasoning. Toss lightly, coating well and then voila! Ready to serve in minutes! 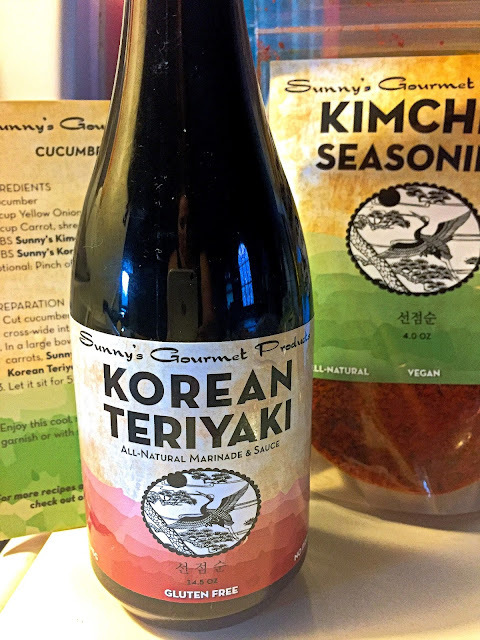 Sunny’s Korean Teriyaki has been the “secret sauce” of her Indiana based restaurant until now. It has a light feel and the punch of a teriyaki sauce flavor without the guilt of MSG. 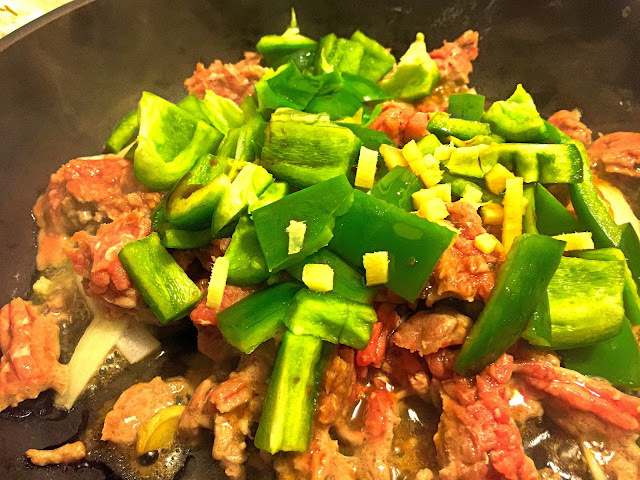 It is great for marinating, on the grill or in the wok with your favorite meat or with vegetables and will “wow” the crowd at your dinner party! Once you taste the flavor in Sunny’s Gourmet, there is no turning back! I tried the Teriyaki and Kimchee on a dish I like to call what is left in the fridge. 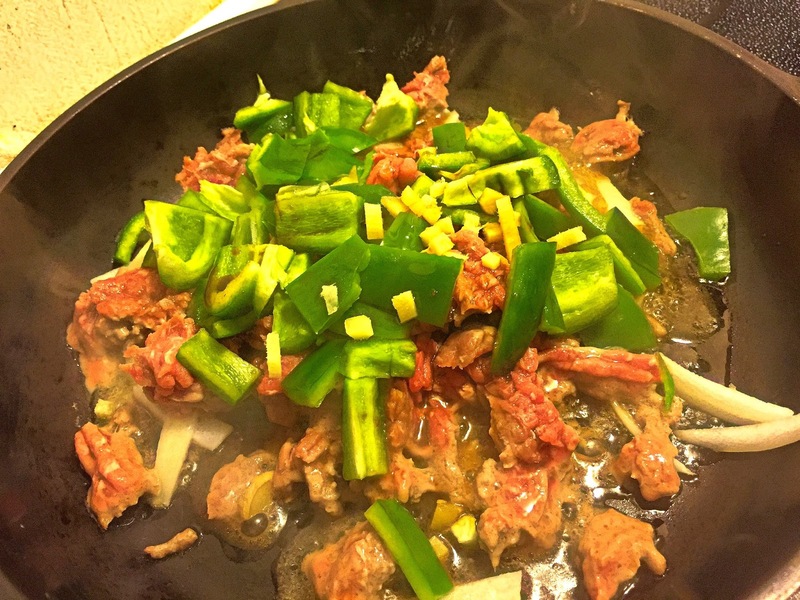 We added onions and ground turkey to a skillet as it was browning I added the Teriyaki, peppers, ginger and Kimchee. 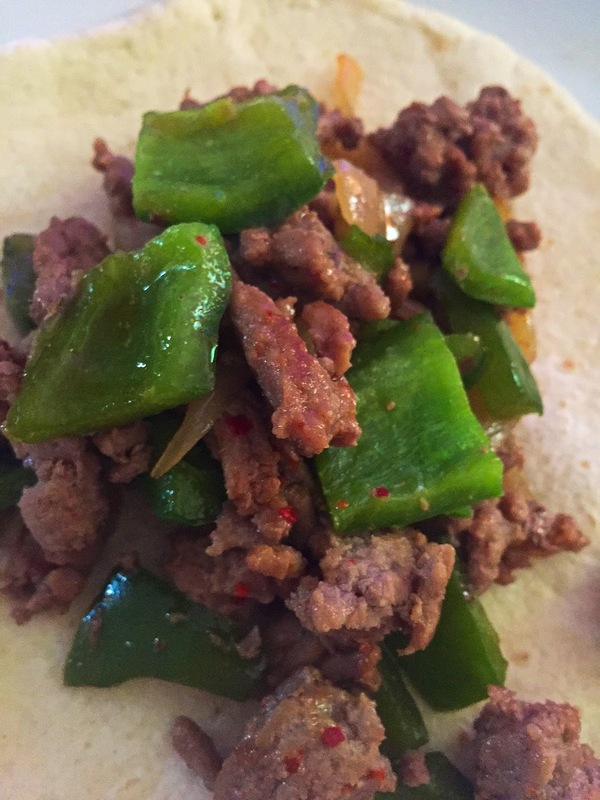 After it was cooked we put it on wraps for some delicious and easy meal. It taste amazing and I cannot wait to try it on cucumbers and cabbage. My plan is to have a jar fermenting every other week. It is so good. If you have not tried Kimchi you need to. Sunny grew up in Korea and moved to the U.S. at the age of 22. She has been successfully running her restaurant for over 25 years and wanted to make a change. Her product line has already seen success in major grocery stores in the Midwest and will be expanding later in 2017. Disclaimer: I received free product to try it out. No monetary compensation was offered or received.